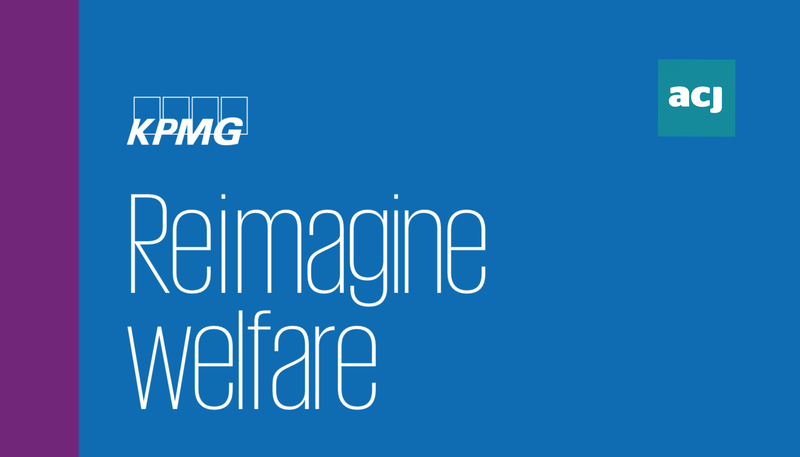 Pooling the buying power of benefits claimants to purchase essential services - Iain Gravestock, Partner at KPMG. "It’s a sad fact that those least able to heat and power their homes often pay the highest prices – for 4.5-5.9 million largely low-income homes have prepayment electricity meters, incurring an additional cost that ranges from £80 to several hundred pounds a year. Even taking the low end of these figures, the poorest families in the country are paying a price premium totalling more than a third of a billion pounds. "This inequity bites particularly hard in winter, when power use increases; unlike those paying a fixed monthly direct debit, households with prepayment meters cannot even out their electricity costs over the year. Then there’s the inconvenience and cost of visiting shops to charge up meter keys, and the harm caused when vulnerable people simply cannot afford to keep the lights on; dependence on a prepayment meter is bad news for many of the poorest in our society. 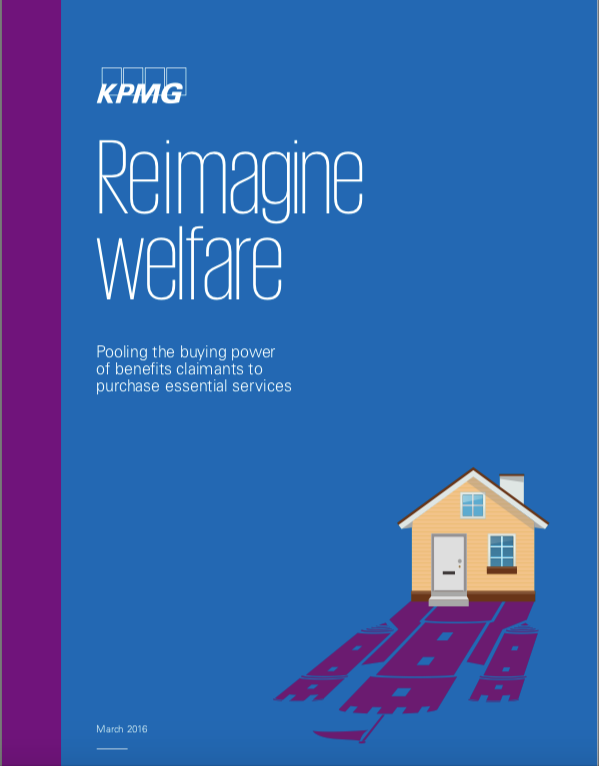 "But what if Department for Work & Pensions claimants could elect to put some of their benefits entitlement into an innovative new government-run electricity purchasing service, transforming themselves from some of the weakest individuals in the marketplace into members of a huge and powerful electricity-buying syndicate? Pooling their buying power with that of other claimants and the government itself, they would become partners in a huge trading block – and secure much better prices in the market."